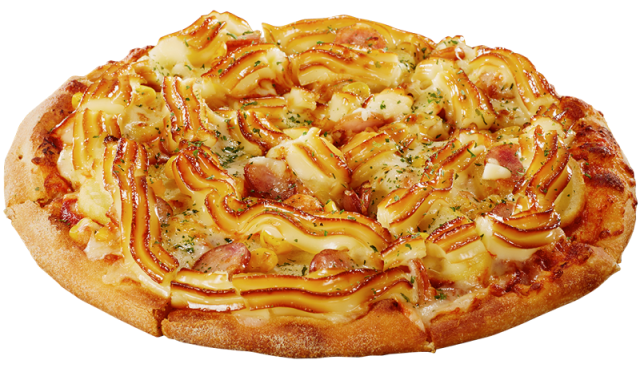 Domino's Japan is featuring toppings in abundance with a new, limited-time trio of "Ultra-Topping" pizzas, including a cheese pizza that is topped with so much cheese that it oozes over the side. The Ultra-Topping Cheese Pizza features four times the mozzarella of the chain's regular pizzas which basically makes it look more like a plate of cheese than pizza. 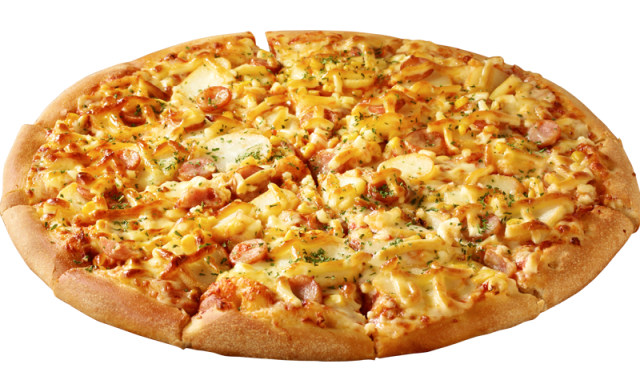 It's joined by the Ultra-Topping Pepperoni Pizza and the Ultra-Topping Mayo Jaga Pizza. 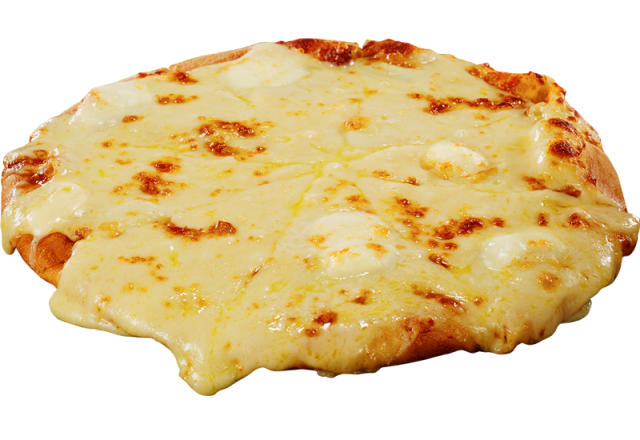 Like the cheese version, each of the pizzas includes four times the normal amount of its namesake topping. If you're wondering what Mayo Jaga is, it's a topping combination of mayo, corn, cheese, potato, pork sausage, and parsley flakes.